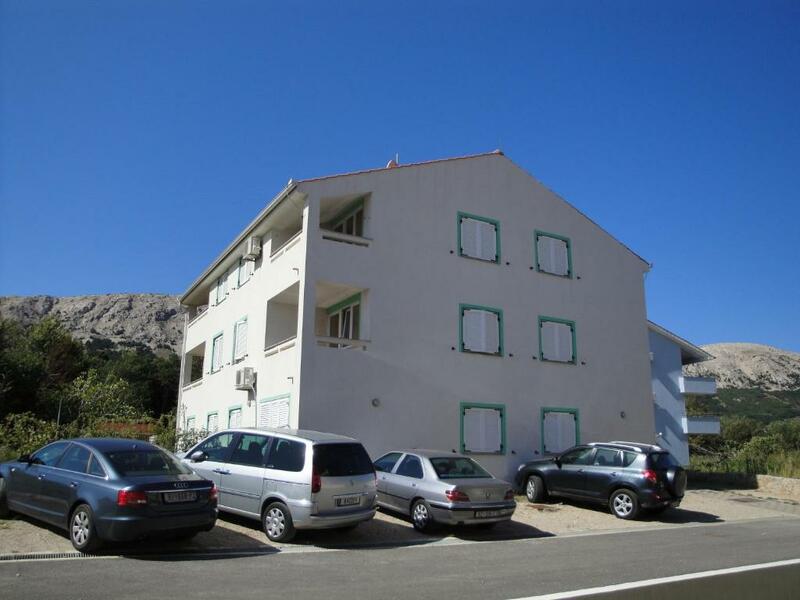 Apartments Knezevic-Pavlic is a self-catering accommodations located in Baška, just 1,950 feet from the beach. 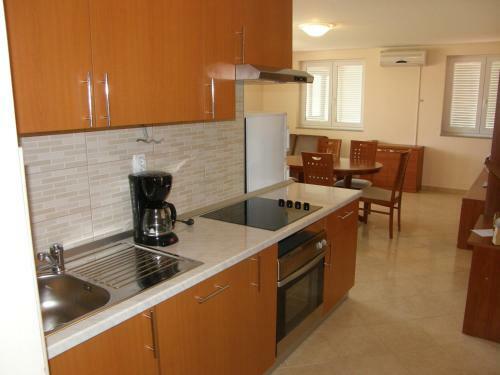 This air-conditioned property features a furnished balcony. Guests have access to a free on-site parking space. 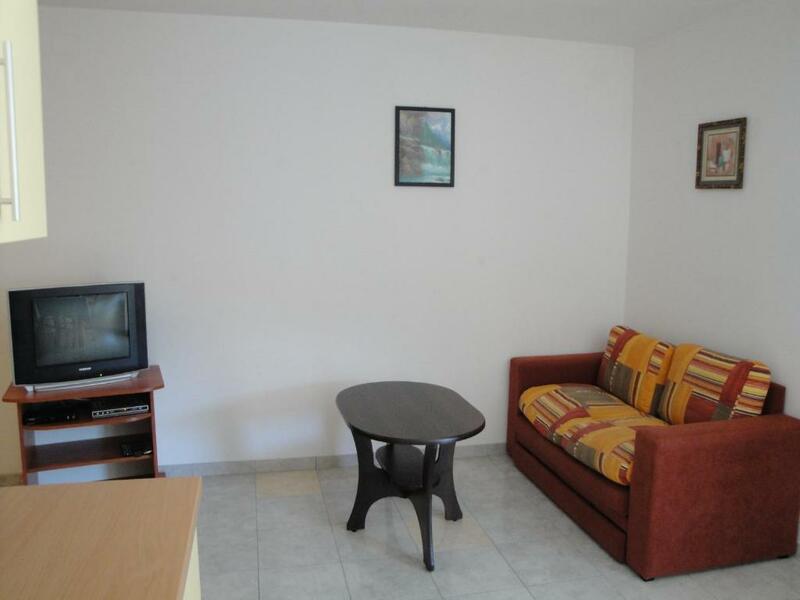 The apartment includes a seating area and a TV with satellite channels. 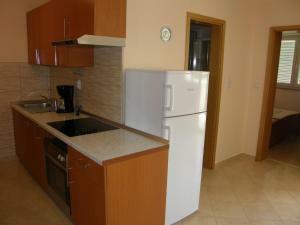 There is a fully equipped kitchenette with a refrigerator and kitchenware. The private bathroom come with a shower. If you wish to explore the local area, St. Marc Church is 1,300 feet away. 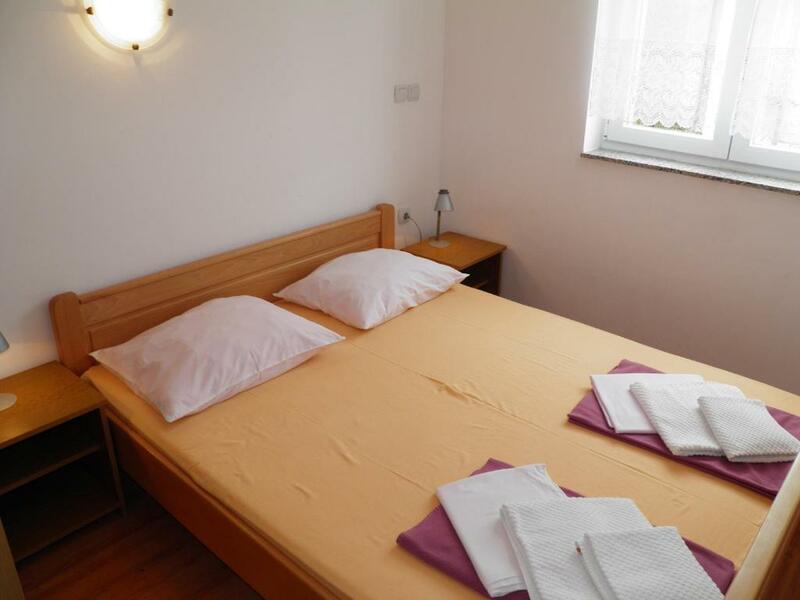 Baška Bus Station is a 10-minute walk from the property and Rijeka Airport is 25 mi away. When would you like to stay at Apartments Knezevic-Pavlic? 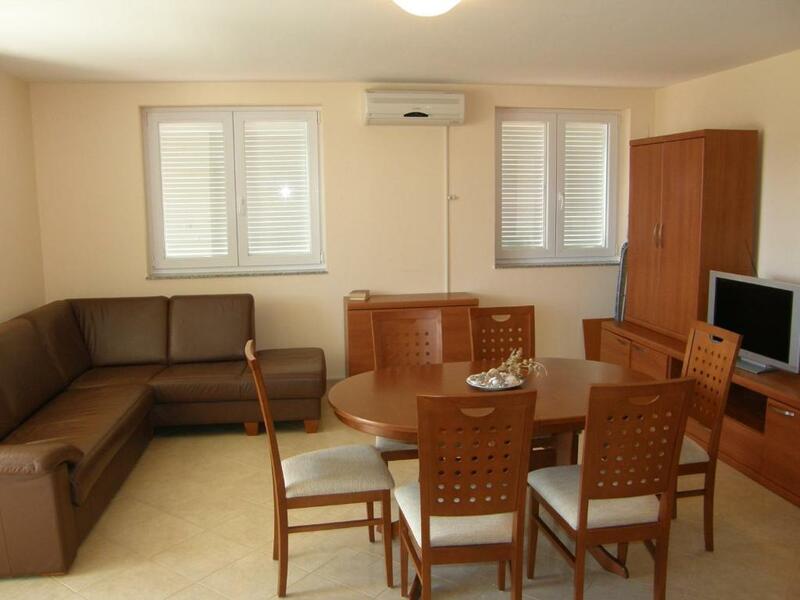 This apartment includes a seating area and a TV with satellite channels. 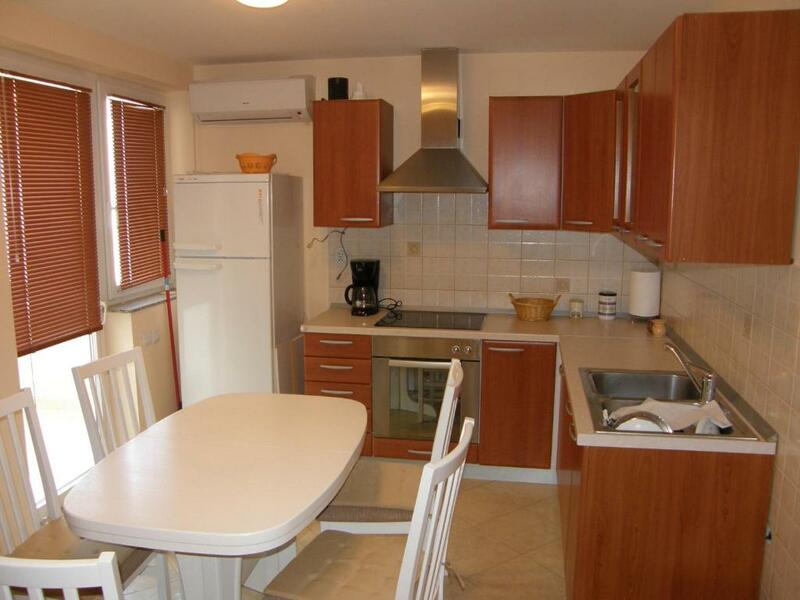 There is a fully equipped kitchenette with a refrigerator and kitchenware. The private bathroom come with a shower. House Rules Apartments Knezevic-Pavlic takes special requests – add in the next step!